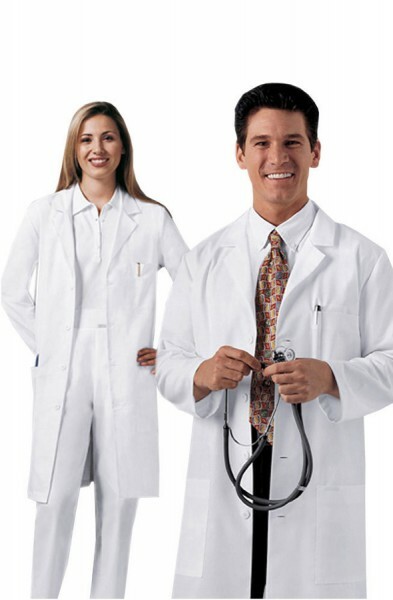 Nothing defines a man's work wear wardrobe as much as their white lab coats and white lab jackets. 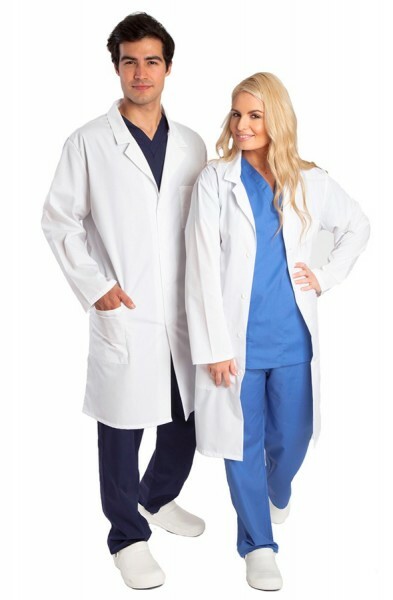 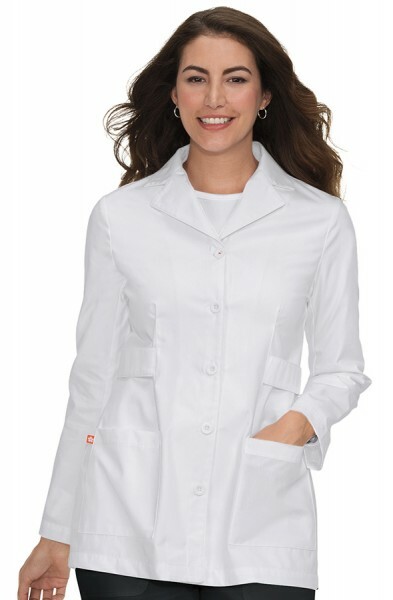 From long white lab coats to shorter fitting white lab jackets, we've got the fit for you. 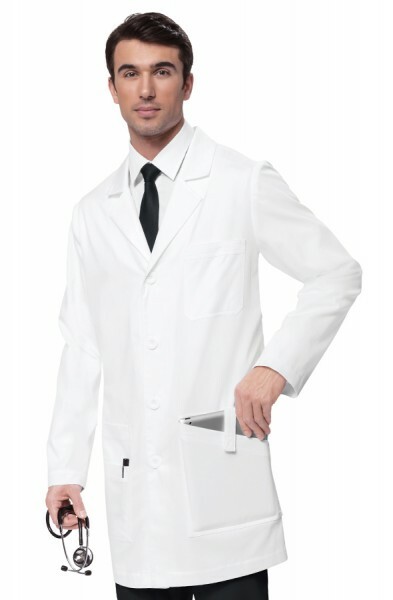 So as the weather changes, make sure you turn out in style with our collection of this seasons men's white lab coats and white lab jackets.